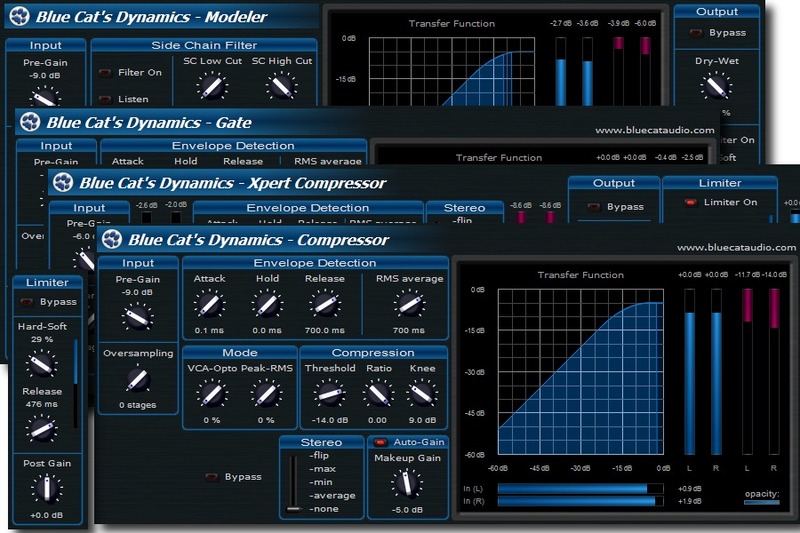 Blue Cat Audio has announced the availability of its first Mac audio processing and analysis plugins: the release is scheduled for Q4 2008, together with a massive update of the Windows (DX and VST) versions. Mac plugins will be first available in VST format, and an Audio Unit release is scheduled soon after. The plugins will be available as universal binaries and will require Mac OS X Leopard (10.5). A public beta program has already started for the free plugins, and official commercial releases are expected later this year. The upgrade to the new versions will be free for existing customers who will have access to both PC and Mac plugins. The company plans to port all its plugins (26 products) to the Mac platform before the end of Q1 2009. 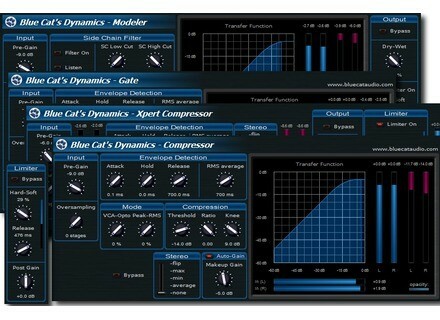 For more information, visit their web site at www.bluecataudio.com. Ultimate Sound Bank USB Producer Pack Ultimate Sound Bank Announces USB Producer Pack. Sonart eLektro Bass Sonart Audio Presents "Elektro Bass" Elektro, Minimal & Elektro House Instruments Collection.